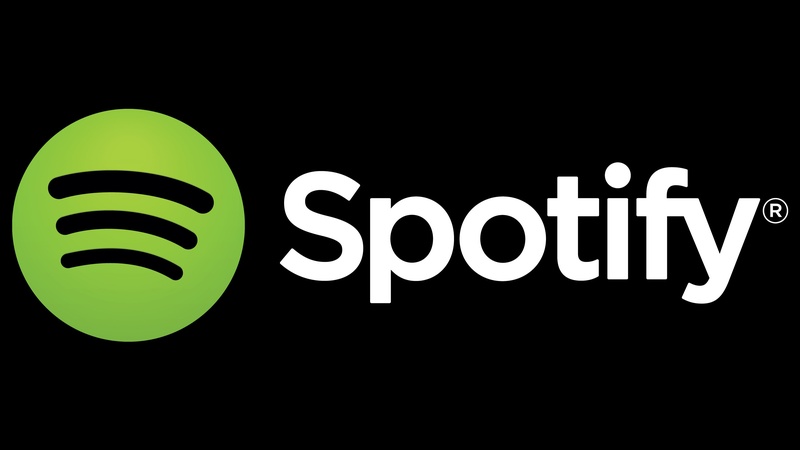 Spotify is possibly working on a voice-controlled music player to use in cars. Several users of the service are approached through the app with an offer to get such a device at an additional cost. It could be that this offer is shown accidentally. The couple of users that have seen the ad, would have been shown variations of the offer, writes The Verge. As seen in the ad, the device would be round-shaped and would have a display, a green led-ring and two physical buttons to select track or shuffle. Also 4G connectivity and Alexa support were advertised. All of this would be available for a subscription of 12,99 dollar each month for a duration of 12 months. In this subscription, you'd also get Premium membership (which normally costs 9.99 dollar each month). It's not unusual that a premium membership is required to use spotify on Spotify-compatible hardware. While the calculated price of the device would be 36 dollar, there are others that claimed the offer asked 14,99 dollar each month (resulting at 60 dollar for the device). In Belgium the price of the offer was the same, but in euros. Spotify refused to comment on the questions of The Verge. However, the company does tell that it'll announce something new on Friday April 24th, but it's not certain whether it'll be the music player or something else.